A number of Chinese smartphone manufacturers that make the headlines are sometimes relatively unknown, although, one Chinese company who have established themselves over time is ZTE. In the past, ZTE have released a number of handsets into the market, but their flagship range is the Nubia range. In 2014, this came in the form of the Nubia Z7 and more recently, the company unveiled this year's Nubia offerings in the form of the Nubia Z9 Max and the Nubia Z9 Mini. 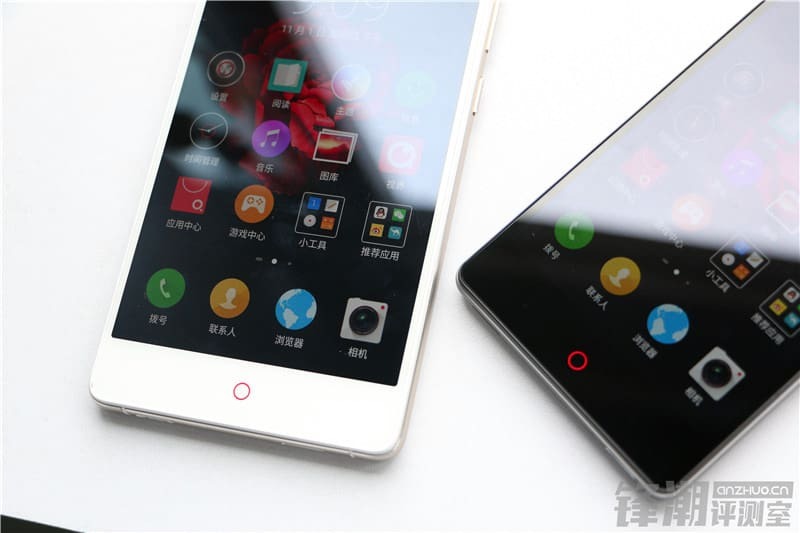 As the name suggests, these two devices do adopt a larger and smaller sized variant of the same device, the Nubia Z9. In terms of the Nubia Z9 Max, this is obviously the larger of the two. As such, the Nubia Z9 Max comes packing a 5.5-inch display with a 1920 x 1080 resolution. Inside, the Z9 Max is equipped with 3GB RAM and powered by a Snapdragon 810 64-bit octa-core processor. Moving on to the smaller hardest, The Z9 Mini comes with a smaller 5-inch display with a 1920 x 1080 resolution. Inside, the Mini is also a little smaller and sporting 2GB RAM and powered by a Qualcomm 64-bit Snapdragon 615 octa-core processor. Well, both these devices are now available and can be picked up from GearBest for $286.77 for the Mini and $520.15 for the Max. However, we have teamed up with GearBest to offer you a better price. As such, you can pick up the Nubia Z9 Mini for as low as $276.98 by using coupon code 'Z9MINI'. If the bigger and more powerful Nubia Z9 Max is what you would prefer, then by using coupon code 'NZ9MAX', this one can be picked up for only $446.89. Which is almost $80 off of the current price of the Z9 Max. If you are interested, then click the links below and make sure to use the right coupon code.